Discover all the properties that are currently on the market. Search by zip code, city, neighborhood, and more! Connect with one of our hand picked neighborhood experts. Or we can connect you with an agent that suits your needs. Take a tour of our state of the art, in-house marketing team and studio. Are you an experienced agent that has out grown your current brokerage? Schedule a confidential interview today. 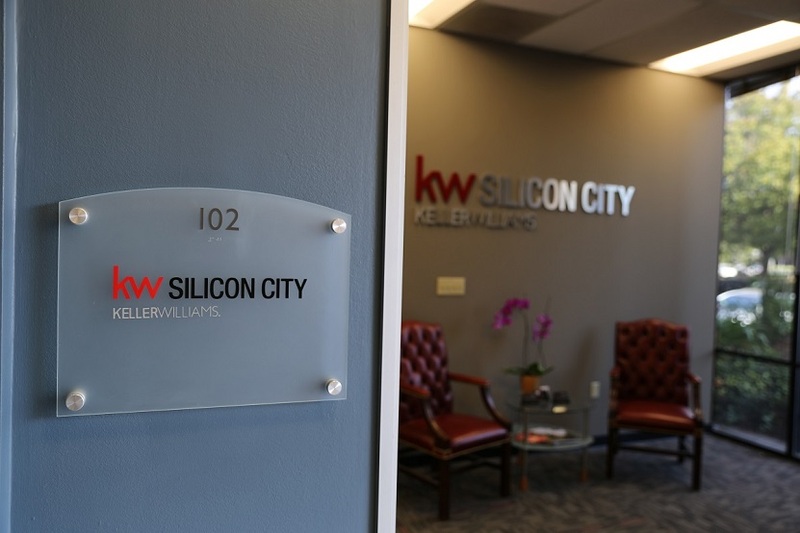 KW Silicon City is located in the heart of Silicon Valley. 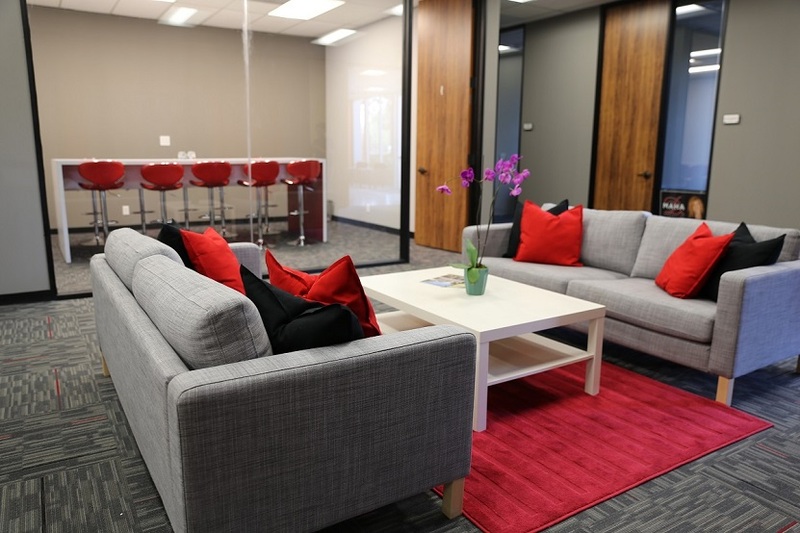 This premier office for Keller Williams has a high tech and classy atmosphere which is attractive for the agents and their clients. The Santa Clara location is the exact center of Silicon Valley and allows for agents to service the entire Bay Area from one centralized and easily accessible hub. The real estate market in the Bay Area is one of the most progressive markets in the US and to be competitive, a real estate company needs to be proactive and forward thinking. KW Silicon City is both. 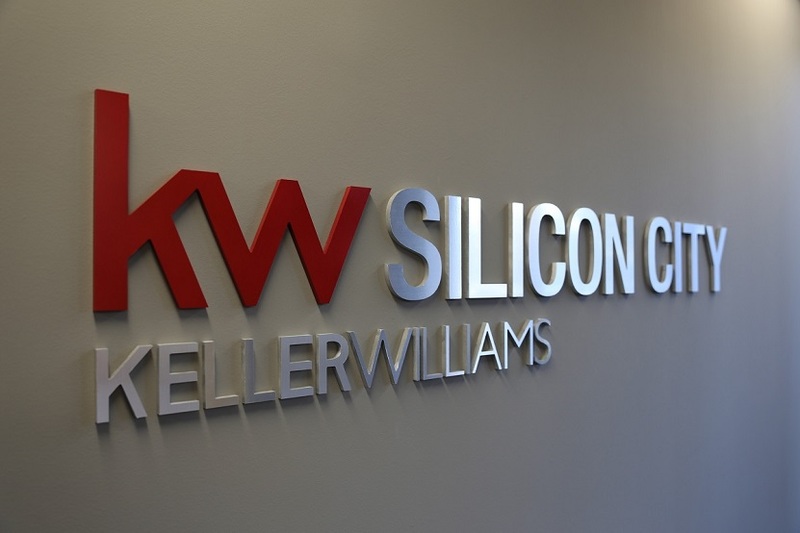 Backed by the #1 real estate company in the world, KW Silicon City is focused on supporting, coaching, and training agents to build their own brands and businesses.